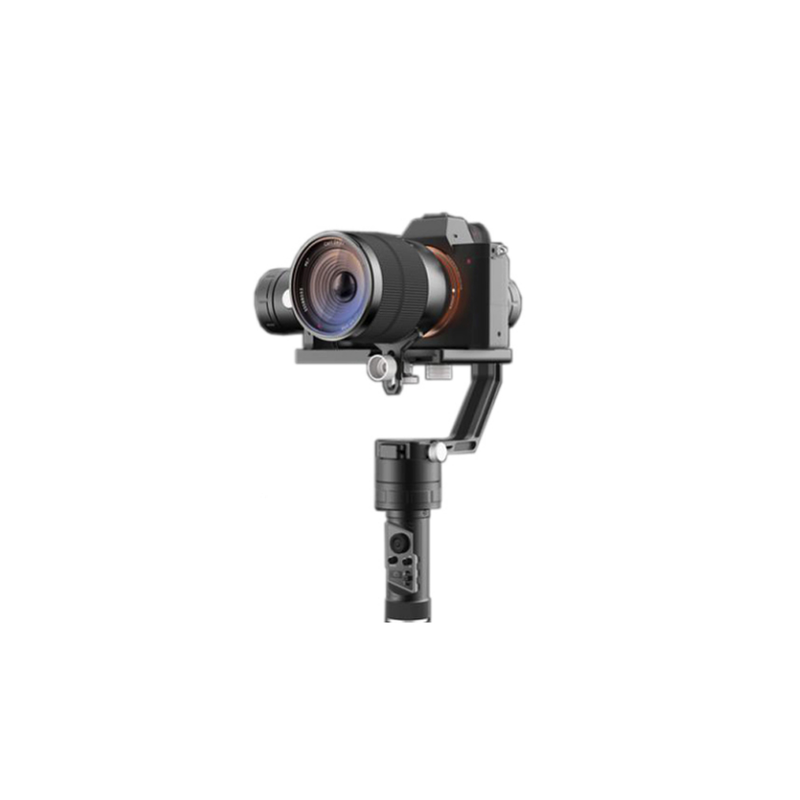 Tarot Flamingo 3 Axis smart handheld gimbal is suitable for mirrorless camera (weight between 350g to 900g).All of the 3 axis (tilt, roll and pan) is 360 degree (unlimited).With the 26500 lipo battery, the working time can reach to 12 hours. The Tarot Flamingo handheld gimbal adopts the latest powerful and efficient motor, loe noise, long working life and high accuracy. With the quick disassebly sysetm, it is easy to install and change the camera. After the camera installed, tightening the screw to adjust the gravity center, it will work. Flamingo uses ZYX's highly optimized dedicated EKF sensor fusion algorithm. With the display integreated on the control pannel, you can eaisly known the voltage and mode of the gimbal. With the Tarot ZYX app, you can use your phone to control the stablizer. Intelligent tracking module (Optional) can be used with the mobile application Flamingo, the user simply select the target, intelligent tracking module will automatically back to the selected object to focus and lock tracking.